Home Event Months Archive by Category "9-September"
The competition which is the longest running in Europe and often referred to as the ‘Everest of Gastronomy’ is now open to chefs between the ages of 24 and 39, with over five years of experience. 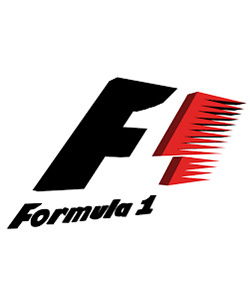 FIA Formula One World Championship (also Formula One, Formula 1, and F1) is the highest class of single-seat auto racing that is sanctioned by the Fédération Internationale de l'Automobile (FIA).The "formula", designated in the name, refers to a set of rules with which all participants' cars must comply. 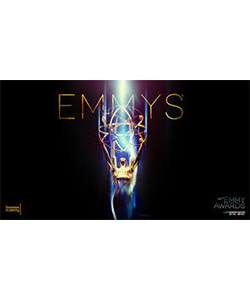 The Primetime Emmy Award is an American award bestowed by the Academy of Television Arts & Sciences in recognition of excellence in American primetime television programming. 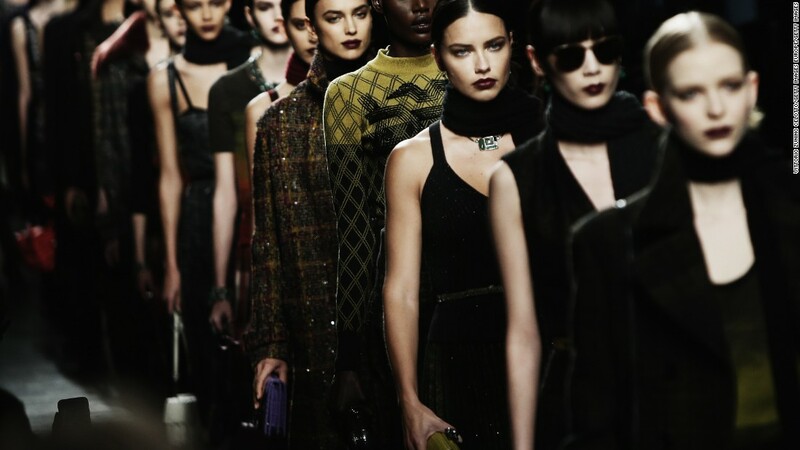 Milan Fashion Week, established in 1958, is part of the global "Big Four fashion weeks", the others being Paris Fashion Week, London Fashion Week and New York Fashion Week. The schedule begins with New York, followed by London, and then Milan, and ending with Paris. Held every four years, this tournament is hosted by World Rugby and will be the 8th World Cup. 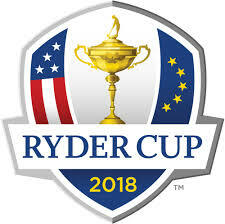 The last tournament was held in 2011 in New Zealand at which time approximately 1.5 million visitors attended. 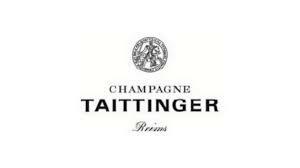 Contact Concierge and Events by Victoria for your customized VIP hospitality package. 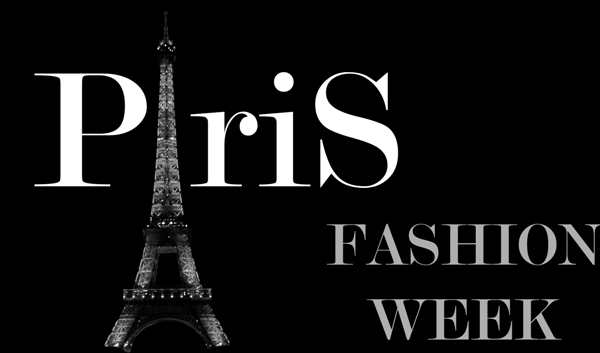 Paris Fashion Week is a clothing trade show held semi-annually in Paris, France with spring/summer and autumn/winter events held each year. Dates are determined by the French Fashion Federation. 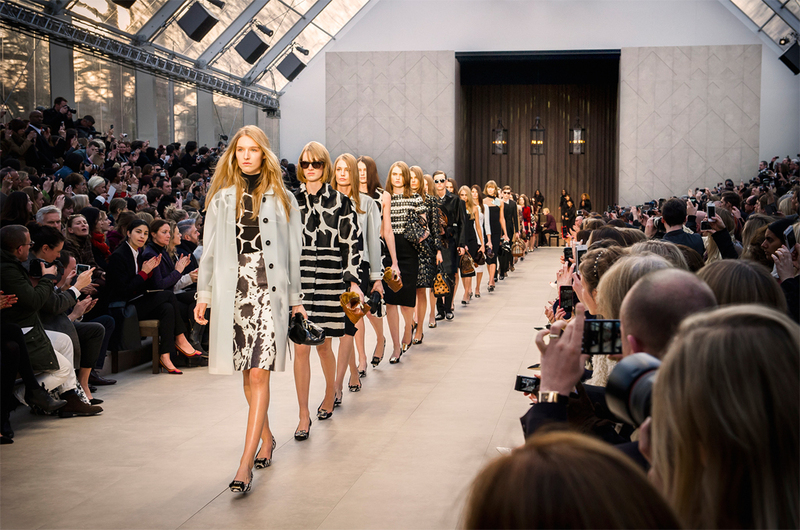 Currently, Fashion Week is held in the Carrousel du Louvre, as well as at various other venues throughout the city.